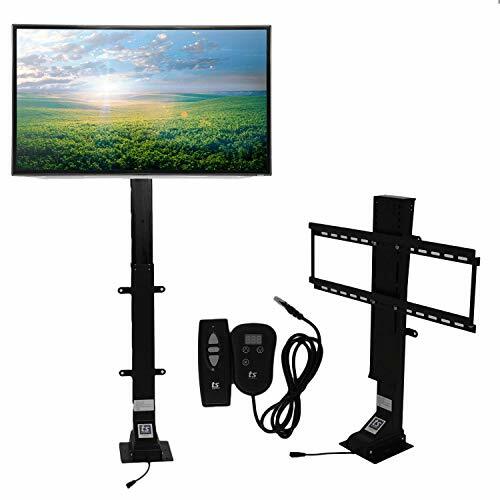 Homegear 110" 16:9 HD Electric Motorized Projector Screen + RemoteCategory: Series Motorized ScreenExperience a whole new dimension of gaming and watching movies with the Homegear HD 110" projector screen.Transform your home lounge with 3D and HD compatibility, bewilder your friends and family with this professional setup. 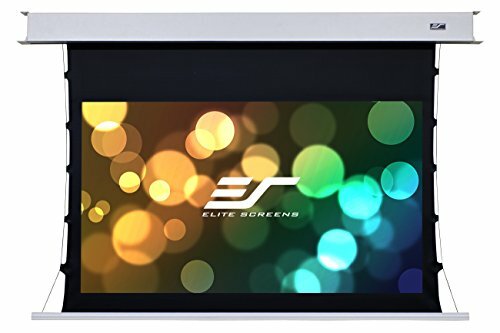 Kick back, put your feet up and enjoy this full screen experience for years to come!In addition, a RF remote control is included, so don’t worry about missing a frame, going for a toilet break or swinging by the kitchen!Features :Size and Aspect Ratio16:9 Aspect ratio110” Diagonal screen size (96 X 54in)Case Size: 104 x Dia 3inProduct Weight: 20.3lbsScreen Material :High contrast 1.3 gain screen that is washable with soap and water1" black masking borders to enhance picture contrast160° viewing angle perfect for residential or commercial use3 layer black backed screen which eliminates light penetration and produces top quality color reproductionStatic resistant, fire retardant, mildew resistantCasing & Installation:Durable steel casing with plastic ends- WhiteWall or ceiling assembly, Simple plug and play systemMotor System:Energy efficient, quiet motor that enhances longevityControl System:RF remote control distance 25mWall mountable control panel for use without remoteOther Information:Compatible with all projectors (DLP, CRT, LCD, HD, 3D)Styrofoam packaging for added protectionCE CertificationDisclaimer: Because of the long, oversized dimensions of this product - regular ground or express methods will not accept this product for it to be returned. Please note the dimensions and make sure this item fits in your designated space before purchasing. It may not be returnable once it is shipped to you. 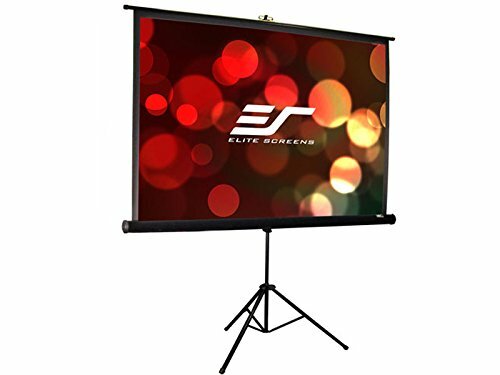 Monoprice 150in HD White Fabric Ceiling-Recessed Motorized Projection Screen 16:9Category: Series Motorized ScreenGive yourself the gift of a true Home Theater system with this Motorized Projection Screen from Monoprice! 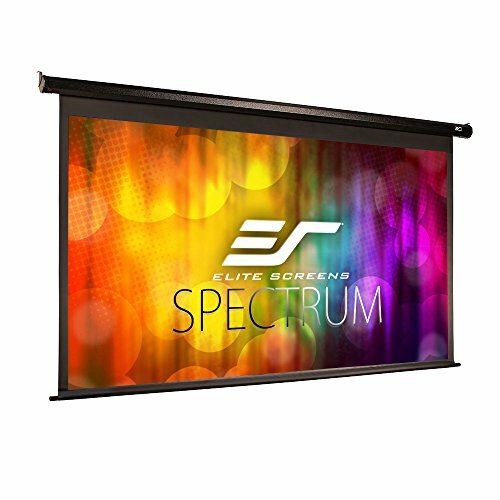 This screen is made from a high-quality four-layer fabric. 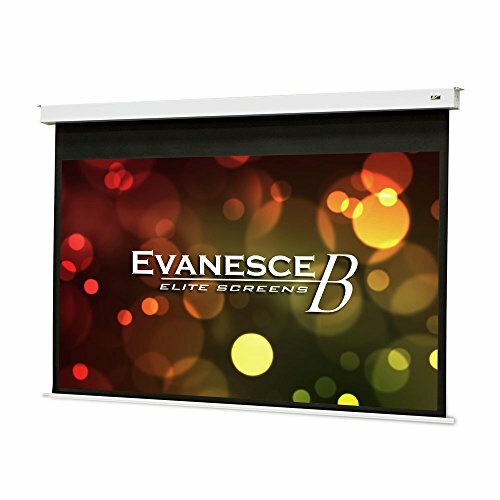 The surface layer is embossed with PVC microdots, which produces a 1.0 gain across an extra wide 160 degree viewing angle. The second layer is made of PVC, followed by a fiberglass layer, and another PVC layer to complete the screen. 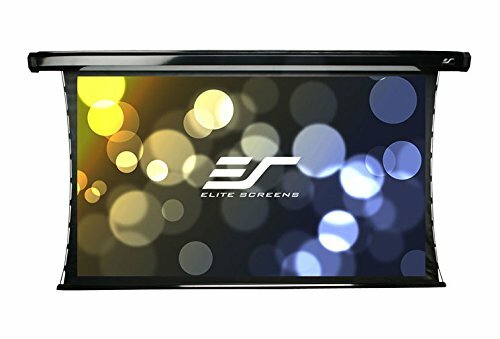 The result is a smooth screen surface with a stretch rate of less than 1%. By comparison, traditional chemical treated fabric screens have stretch rates as high as 33%! 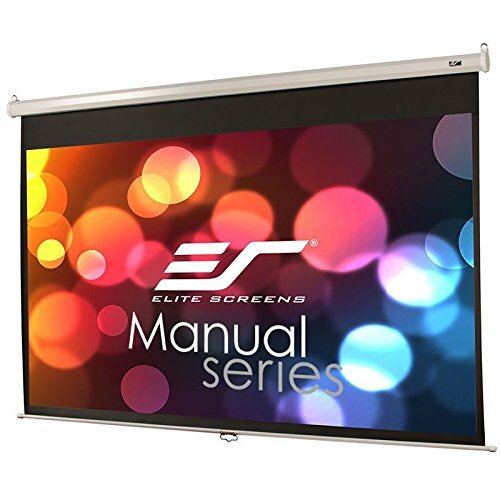 The screen is designed to be mounted with the casing recessed inside a ceiling for a clean, professional appearance. It includes a tab-tensioning system, which keeps the screen taut and helps ensure that wrinkles or waves do not develop over time and with heavy usage. 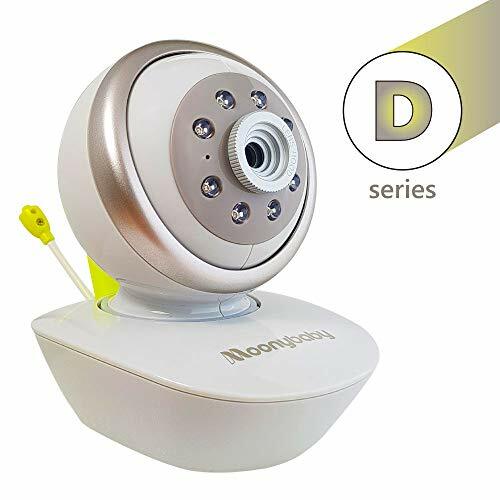 It is raised and lowered using a Somfy motor with an IR (infrared) remote control or external trigger. 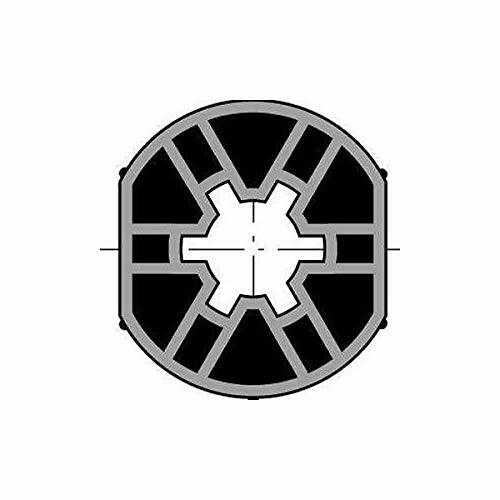 Somfy is the leading manufacturer of specialty motors, which provide ultra-smooth, silent operation and are known for their durability and long life. 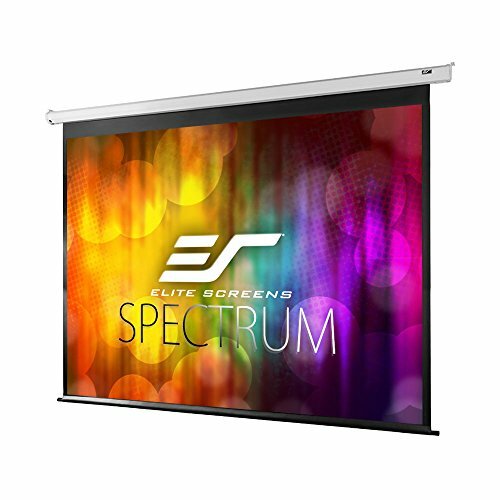 The screen measures 150 diagonal inches and is sized for a 16:9 aspect ratio. 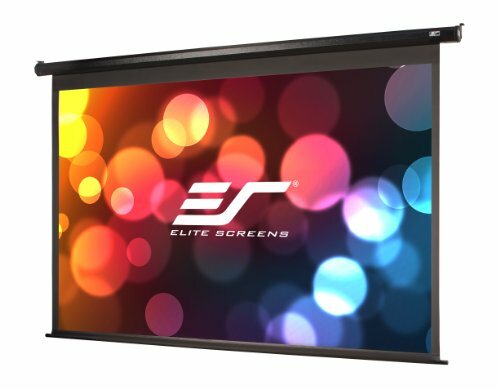 The package includes hardware to mount the screen to a wall.